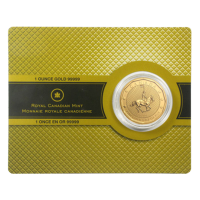 1온스 2011 캐나다 왕립 기마경찰단 99999 금화 This coin is a technical tour de force, demonstrating the Royal Canadian Mint's ability to produce new and innovative coins. 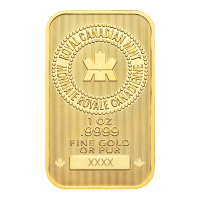 From the first five nine's pure gold coin release by the RCM in 2007, these ultra pure gold coins have become a fairly regular release. 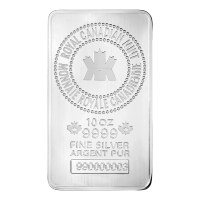 The 2011 version is particularly interesting, both for it's design and ultra low mintage of only 8408 coins. The reverse of this coin features a horse mounted RCMP officer carrying a flag. 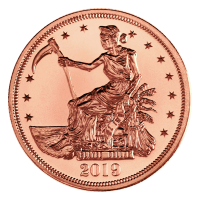 The security of the coin is enhanced with multiple radial lines, and the design is enhanced with the 12 sided inset border on both sides of the coin. 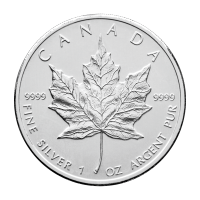 These coins come in a beautiful certicard and are highly sought after, grab this while you can!